ZONED C-2. Great spot to have and convert to a day care center. You'd have plenty of parking and several ways to ingress and egress.Approx. 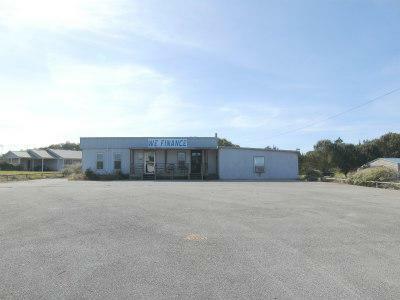 1.28 acres with improvements located 8 miles off I-75 & 1.5 miles off of Hwy 58 in a beautiful country settingThere is a office type structure, 408 sq. 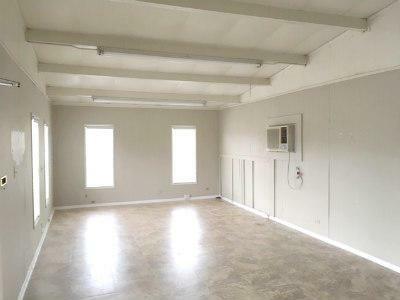 ft.. A 24'x19' two car garage. 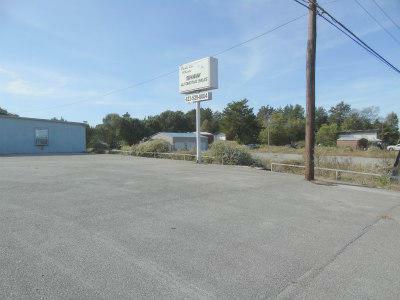 A large detached metal 3 car garage/1,100 sq. 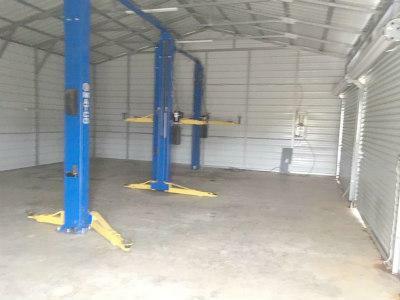 ft. with 2 Matco hydraulic lifts.Property sold as-is, where-is. and no warranties expressed or implied.Priced for quick sale! Lot Size Dimensions 250'X187' irr.